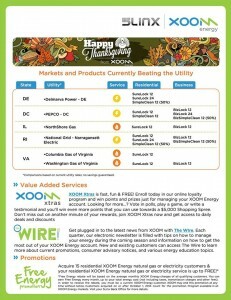 As a 5LINX Representative, 5LINX energy, Xoom runs a Free Energy program. All energy-certified Representatives who are enrolled in Xoom’s Free Energy Program can receive a monthly rebate for their energy each month that they have 15 customers signed up for electricity and/or natural gas services. It’s that simple. 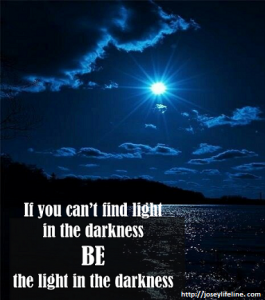 Become an energy certified 5LINX Representative by signing up here http://www2.5linx.net/joseylifeline/ and then you can become energy certified by completing the training in your virtual office. 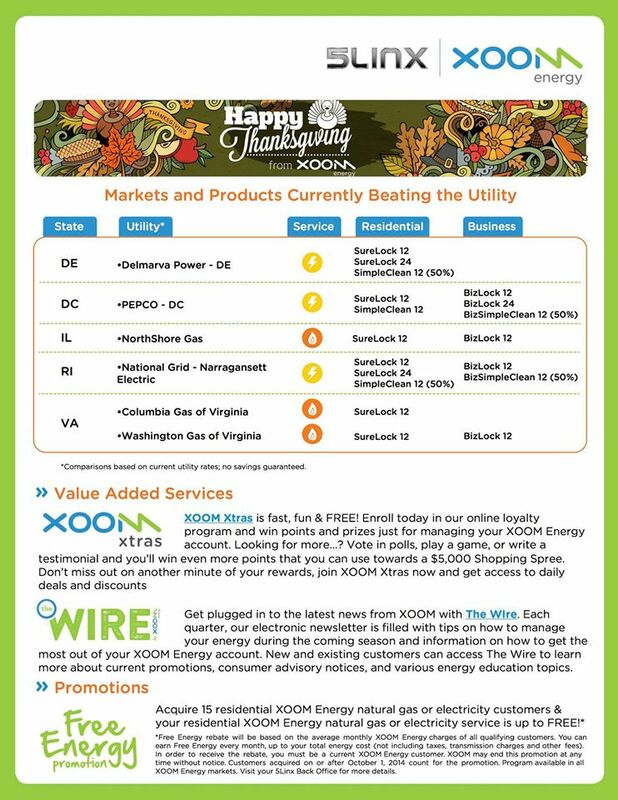 Become your own energy customer with Xoom and enroll in their Free Energy Program. Acquire and maintain 15 electricity and/or natural gas customers. You’ll not only receive FREE energy each month, but you’ll earn the one-time $250 bonus as well! The $250 pays off for your enrollment. What are you waiting for? Get energy certified and enrolled in Xoom’s Free Energy Program today and start maximizing your income.